Young lives are being saved thanks to the hard work of a family learning to live with a loss of their own. It's all to honor teenage hockey player Patrick Schoonover. 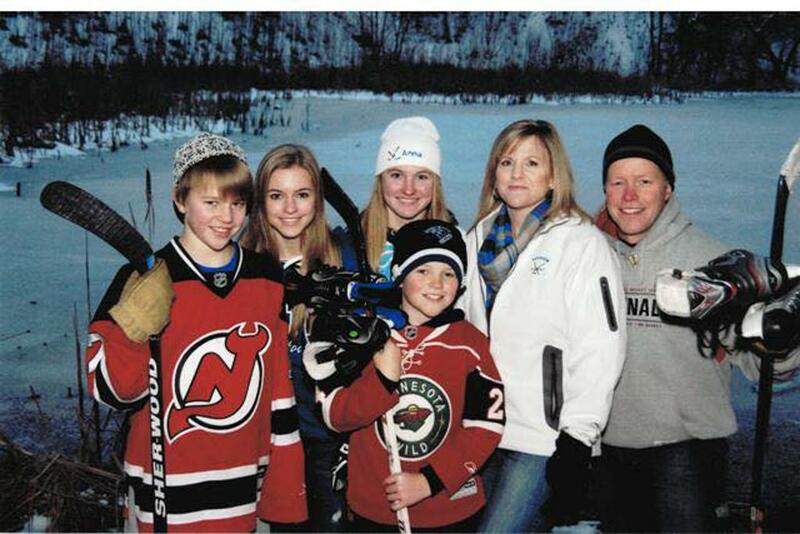 The 14-year-old died in 2014 after collapsing on the ice at an event in Brainerd, and since then his family has been working to educate young athletes about heart health. When Patrick Schoonover collapsed on the ice, it was a moment that changed his family's life forever. “He had two heart defects that we were not aware of,” Mike Schoonover, Patrick’s dad, said. Now, Mike Schoonover has worked to turn their heartbreaking loss into a life-saving lesson. “At work, at home, if something goes down, it’s generally someone that you know and you care for and you want to act,” he said. Volunteers from the Patrick Schoonover Foundation educate young athletes about heart health all throughout the year. Saturday, hundreds of dancers participated at the Eastview Invitational. When they were not performing, they were learning CPR for the first time - training that is being added on to the foundation's mission to educate. "Being a dancer and having a lot of injuries and having a lot of high cardio, it's so important and I think sometimes we push ourselves really hard and we can overlook that,” dancer Molly Segner said. And a heart scan can cost thousands of dollars, but the foundation does them for free. In fact, a screening saved the life of Colin, one of Patrick’s friends. “All the stories that you see, we are starting to create our own storyboards from kids that were from this area, are from this area, either survivors or kids that have passed away," Mike Schoonover said. Although the Schoonover family will always grieve for their son, there is a ray of light. "The neat thing about it is that Patrick is doing good,” Mike Schoonover said. “He is changing lives. He is helping others."